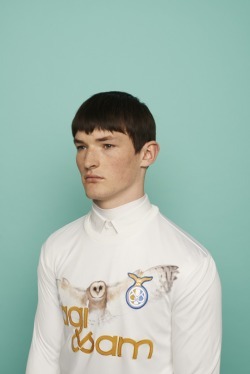 Fashionable sportswear for an imaginary football team by Agi & Sam. Magic Yeast from Dyna Moe (via RC). Look at this superb owl photograph by Boing Boing reader Erik Veland, shared in the BB Flickr Pool. It's a barking owl, native to Australia. 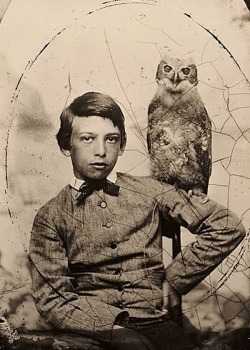 Do you have photos of a superb owl to share on Superb Owl Sunday 2013? Share them in the comments!